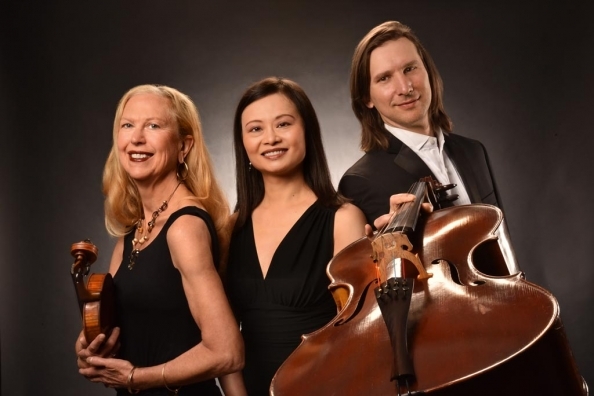 For more than three decades, the New World Trio has brought the excitement and intimacy of chamber music to live audiences throughout New England. Founded in 1985 by violinist Anhared Stowe, New World provides a unique experience for music lovers with its mix of both standard repertoire and contemporary works. With each performance, New World brings new vitality to established masterworks; these are paired with contemporary pieces, with each complementing the other in depth and beauty. 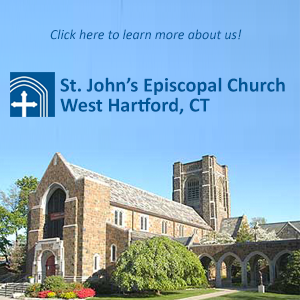 “…New World has been (Hartford’s) one reliable source of chamber music since its founding…” says the Hartford Courant. 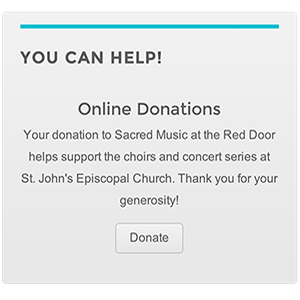 These concerts are free admission, suggested donation $20. A reception follows in the church hall.